Welcome to Tara Natural Medicine! At Tara Natural Medicine we believe that health is not merely the absence of disease but a vibrant state of well being. 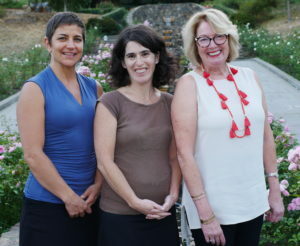 As the most experienced Naturopathic Doctors in the east bay, we are able to provide you with the tools needed to stimulate the body’s innate ability to restore and maintain balance. By treating you as a whole person – mind, body, and spirit – we hope to help you find your way to optimal health. Please explore this site and learn more about how the doctors at Tara Natural Medicine can help you feel better today!